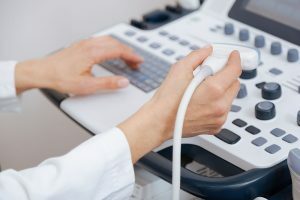 Specialist in Musculoskeletal and General ultrasound scannning. Pregnancy scans are not available at this stage. 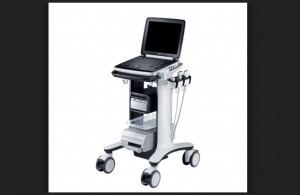 Ultrasound scans anywhere in the greater Auckland area. Weekend and evening scans available by request only. Cost is dependent on location.